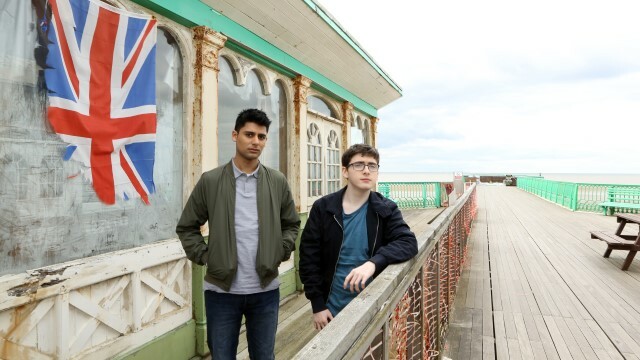 'Eaten By Lions' Writer and Director Jason Wingard plus two of the films stars Antonio Aakeel and Jack Carroll chat about the film ahead of its World Premiere at the Edinburgh International Film Festival. The film follows Pete and Omar after the loss of their beloved Gran. They go in search of Omar's estranged father, confronting him on the day of his daughters engagement party.